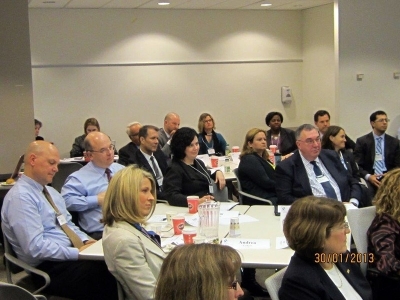 An employers forum dedicated to accelerating from good to great. 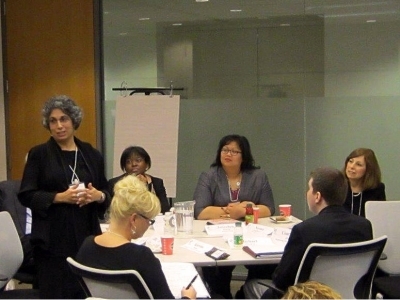 As champions of leadership diversity, we have a substantial commitment to convening groups of senior executives and thought leaders. 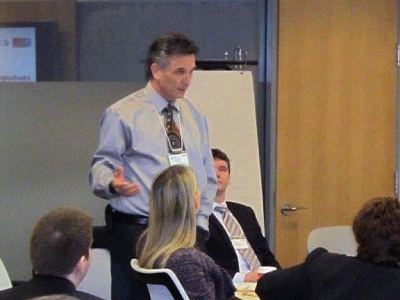 Our experience in strategic partnerships means that when we bring together leaders, with a thought-provoking and provocative agenda, what results is actionable ideas and insights and a clear direction on feasible solutions. 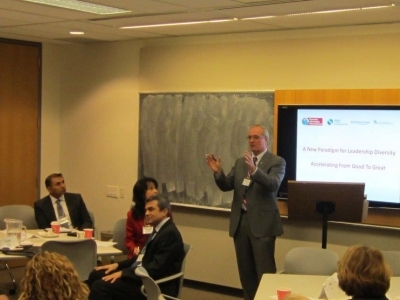 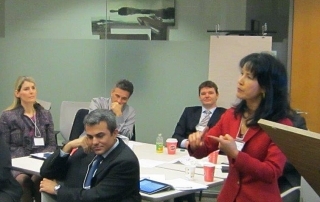 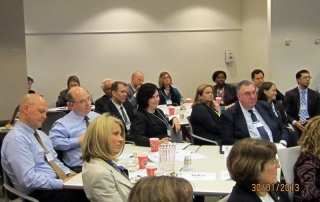 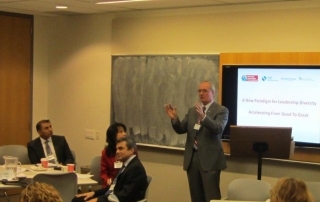 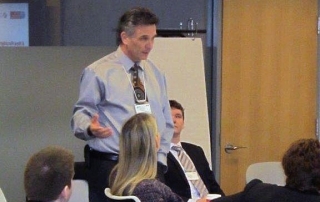 In January 2013, Diversity Advantage International (DAI) convened over 30 leading diversity thought leaders and champions. 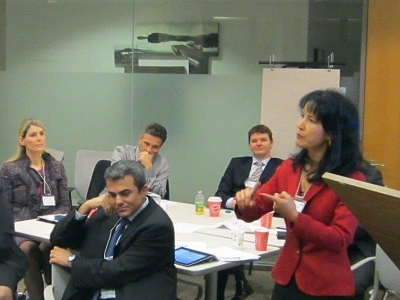 CEOs, VPs and Directors responded to a call to action put forth by DAI, along with the Schulich Executive Education Centre and Knightsbridge. 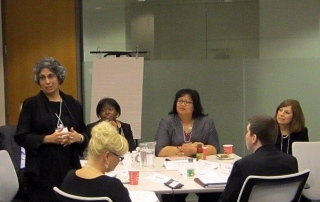 This invitation-only employers forum facilitated a discussion on solutions for a transformative Canadian diversity leadership agenda – and a call to action to accelerate culturally diverse executives into executive roles in all sectors. 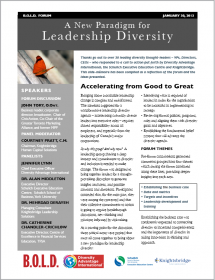 Establishing the fundamental belief systems that will continue the diversity agenda.